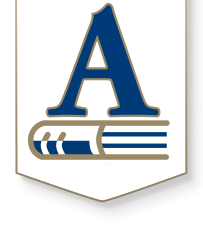 Andover Schools encourages Parents and Guests to dine with students for Breakfast and Lunch. Student meals may not be shared with Guests. Guest meals(regardless of age) are charged at the Guest price. Guest meals may not be charged to the Student's account; they must be paid for with Cash(preferred) or Check.